Lisa graduated from Pacific College of Oriental Medicine at the Chicago, IL campus in 2005 with a diploma in massage therapy. Lisa’s focus is in Swedish and Deep tissue, regularly incorporating hot stones and essential oils into her sessions. She is also experienced with prenatal, sports and trigger point. Lisa joined the Chugach Chiropractic team in 2012. She has helped people with fibromyalgia, car accident injuries, sciatic and low back pain, shoulder injuries, chronic headaches and more. Her goal is to help with pain management and relaxation on your journey to wellness. Lisa truly enjoys what she does; it brings her much joy to see a patient feel better after each session. Born and raised in Alaska, Karaline graduated from The Alaska Learning Institute for Massage Therapy earning her LMT in 2008. 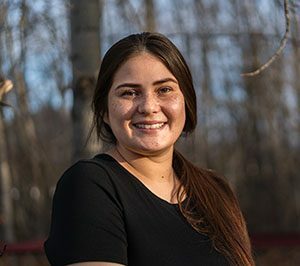 Karline interned for the Alaska Aces in 2013 where she gained invaluable experience learning techniques with sports injury. Specializing in sports injury, whiplash, and clinical massage, Karaline enjoys helping those with active lifestyles overcome pain and injuries. In her off time Karaline enjoys playing outside in our beautiful state. 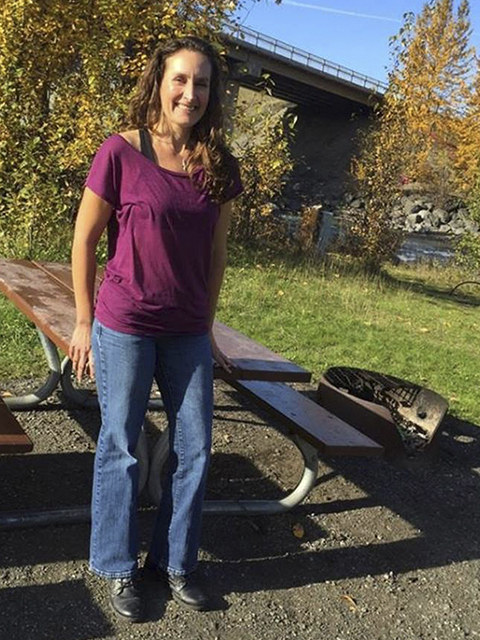 Please help us welcome Shelly Waltrip to the Chugach Chiropractic and Massage Center family. 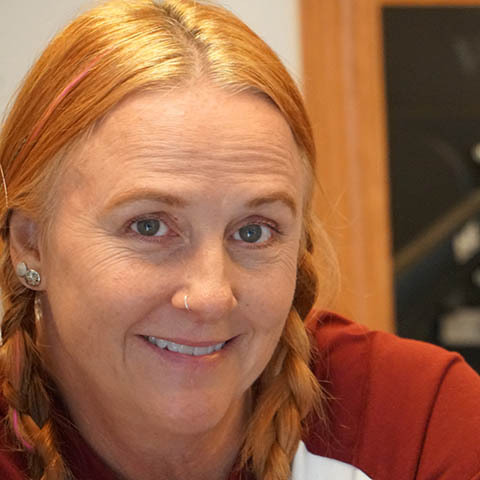 Shelly graduated from the Alaska Learning Institute for Massage Therapy in 2004. She is certified in her focus, orthopedic and sports injury massage. Shelly is also an ACE Certified Personal Trainer and has been involved in teaching exercises to her clients to try to create balance in the body. Shelly recently moved back to the area and is looking forward to working as part of a team to help people overcome their injuries and live healthier, more active lives. Schedule an appointment with Shelly today at (907) 694-9224. 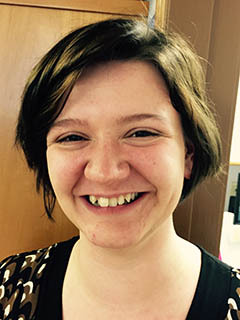 After graduating from Mattoon Community High School in Illinois, Rachel worked as a medic in the United States Air Force where she embraced a passion for helping people feel well again. Afterwards, she worked as a security guard where she met a friend who was a massage therapist and to whom she credit her enrollment into ACC’s Therapeutic Massage program. Rachel is a dedicated, hardworking medical professional with a commitment to the wellness of her patients. She specializes in relaxation massage and active release to reduce tension in the body. Before going to massage school, I worked in the medical field for 10 years. I have always had a passion for helping people and felt helping to heal them through massage was the perfect avenue for me. I grew up in Melbourne, Florida, and obtained my licensure from Space Coast Massage & Spa in August 2008. Upon licensure, I began working in the Chiropractic field and have continued in that path since. I specialize in Deep Tissue, Myofascial Release, and Headache & Migraine Therapy. I also incorporate hot stones and essential oils into my treatments. I enjoy being outdoors as much as possible and believe in promoting a healthy lifestyle to all of my patients. Antolina has been a LMT (licensed massage therapist) since 2013, and considers Swedish massage to be her favorite therapy. She’s a dog lover, and has a big heart for rescues. She was born and raised in Alaska, and cannot imagine living anywhere else.